Battle of the Budget Beauty Sponges! 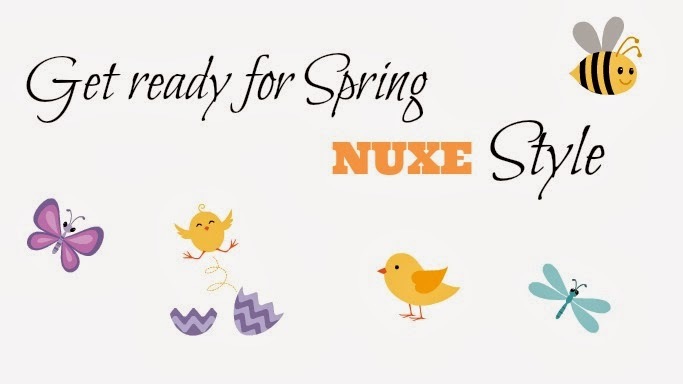 Get ready for Spring: Nuxe edition! 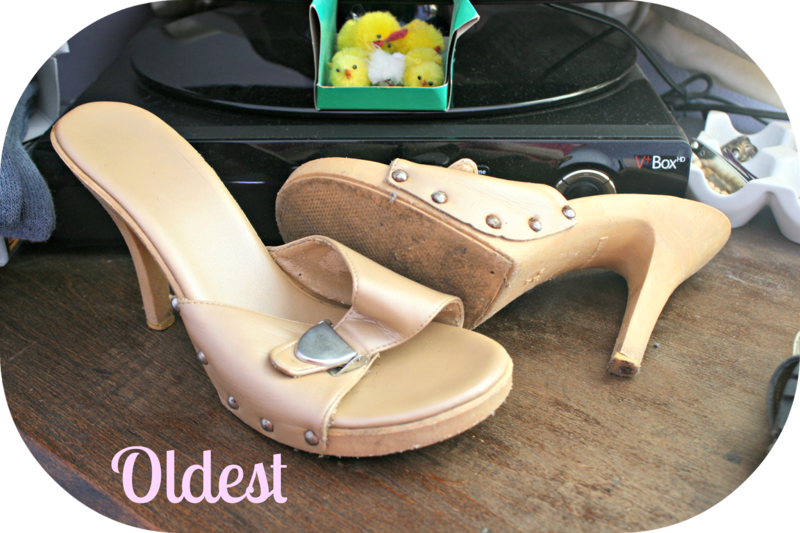 New clothes, Pajama's and more!